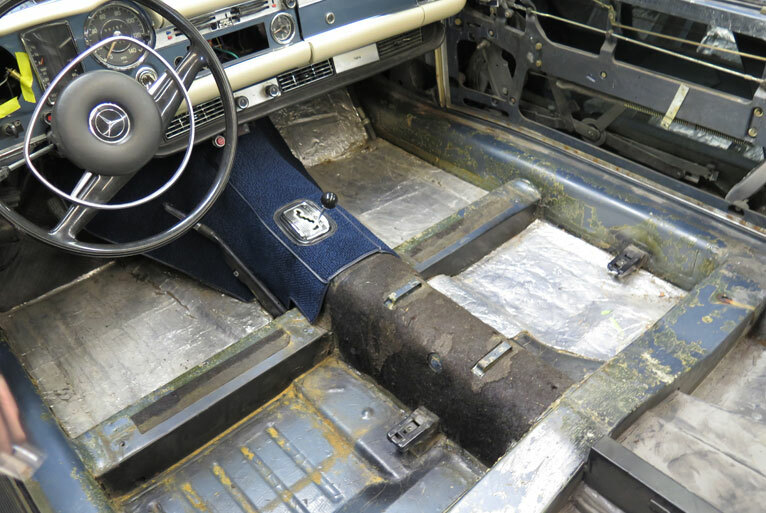 A successful 1971 280SL Mercedes-Benz restoration is not a small task. It took three years to complete my show car. 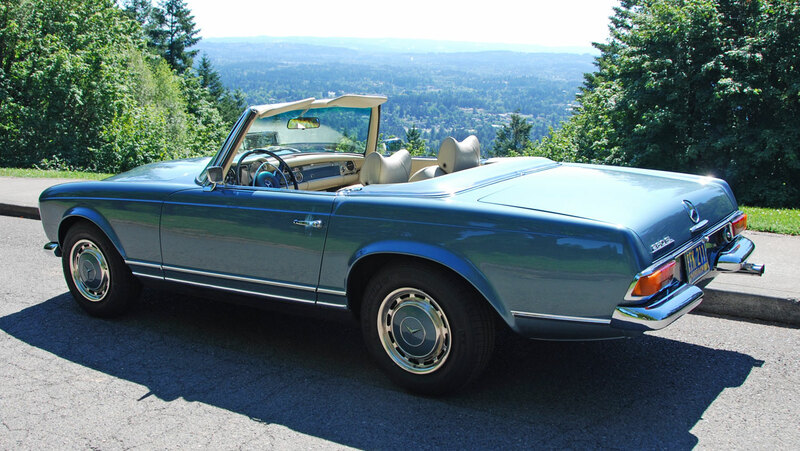 Here are some helpful hints if you’re thinking of restoring a Mercedes-Benz 280SL W113 pagoda. One: Start with the best car you can find. This applies to all cars you restore. It’s common to be attracted to a good deal or find charm in a rusty bucket of bolts. 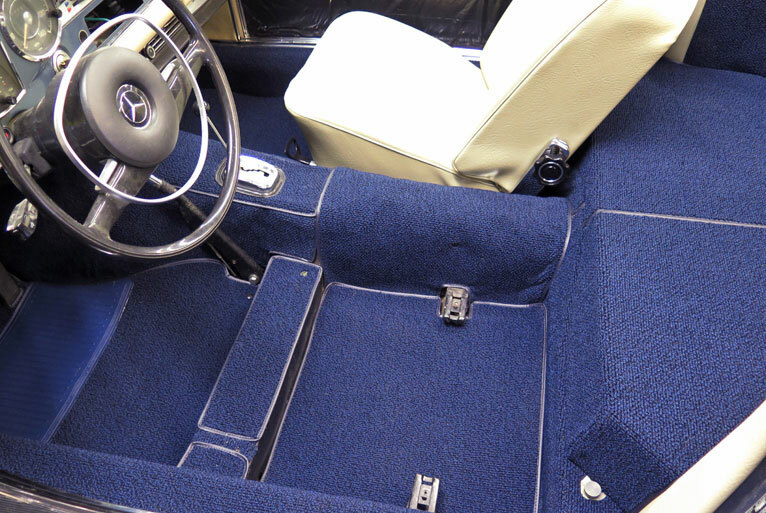 But as you dig into the details you will come out far ahead starting with a better car. Two: Use Verified Parts Suppliers. So now you’ve dismantled your car, carefully documented each part with photos and put them all into labeled ziploc bags. Some of the original parts aren’t good enough to be put back on so you go hunting for replacements online. 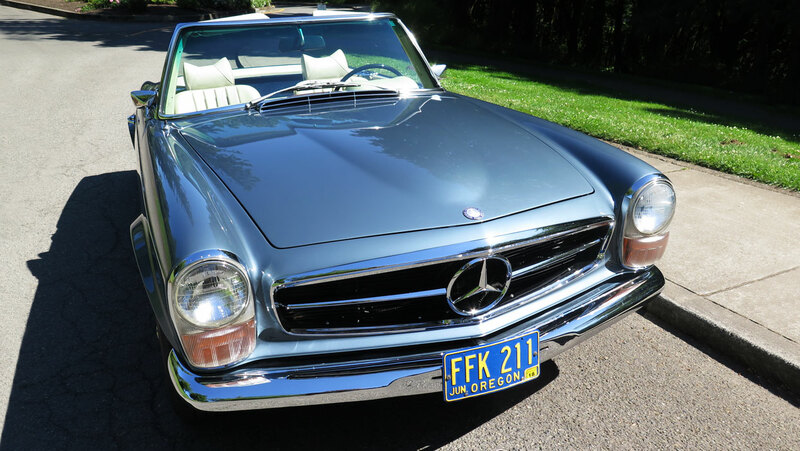 Prices for Mercedes-Benz 280SL parts are high and everyone looks for the best deal. Keep in mind when shopping, if it’s too good to be true then it’s usually not true. 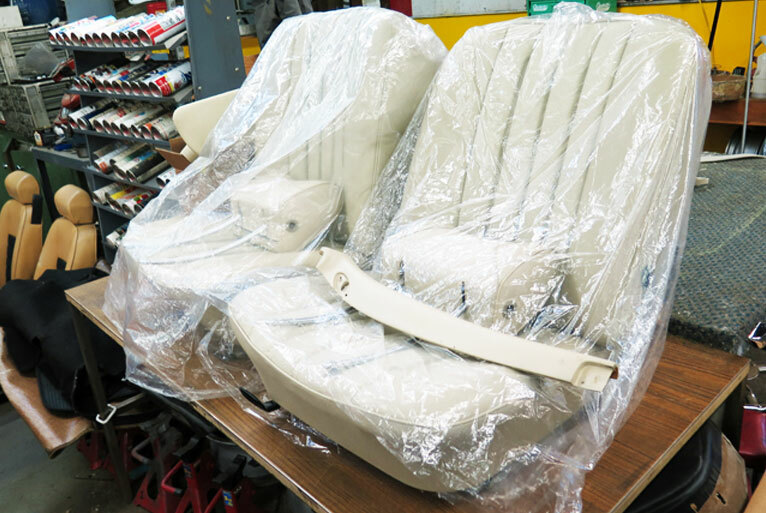 There are a lot of remanufactured parts from all over the globe, some good and some not so good. 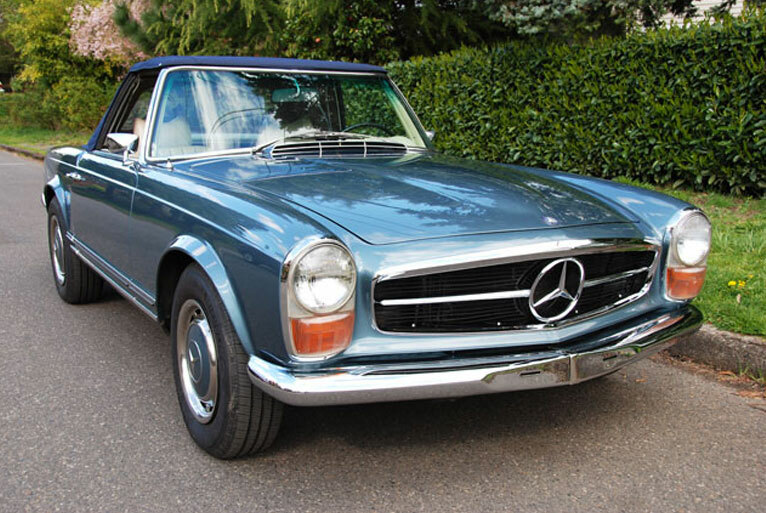 I recommend buying from a trusted parts supplier like the Mercedes-Benz Classic Center rather than an unknown person on eBay with a good price. I have been down both paths and it is easy to end up with a bunch of parts you can’t use. Three: Do Your Homework on Restoration Specialists. 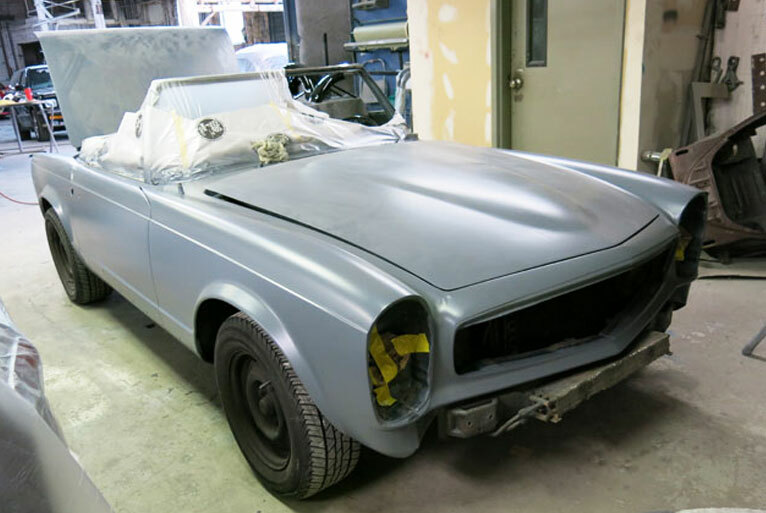 Ask around and utilize resources to find restoration specialists that have done a Mercedes-Benz 280SL before. Don’t let the shop learn on your dime. Again getting a better deal up front will most likely cost you more in the long run and waste a lot of your time and energy. These cars are very well engineered. 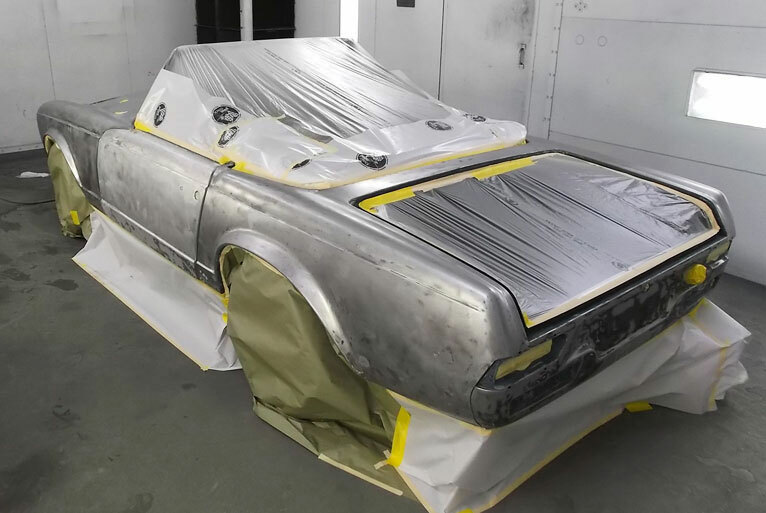 It does take more to restore a Mercedes-Benz 280SL W113 pagoda than your average 1971 American car but if you keep them up they will be a pleasure to own for many years. 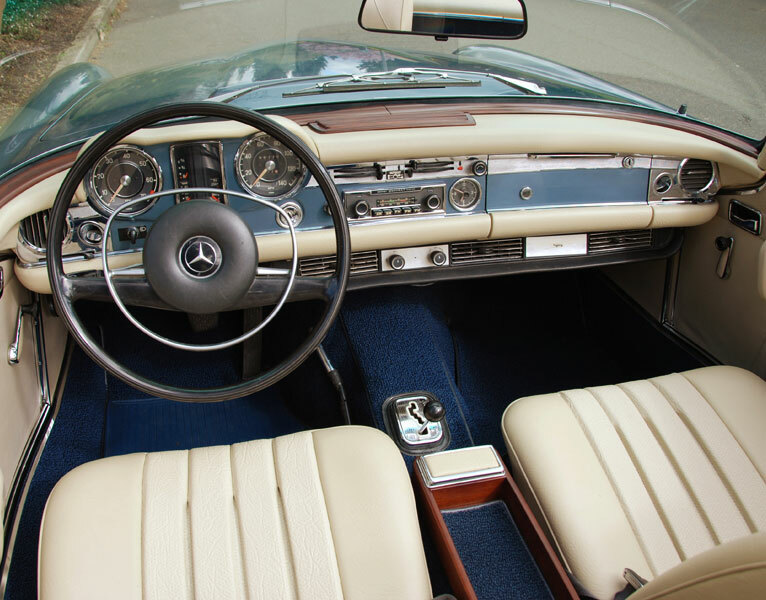 About the author: Mike Spicer is a car enthusiast and photographer based in the USA. 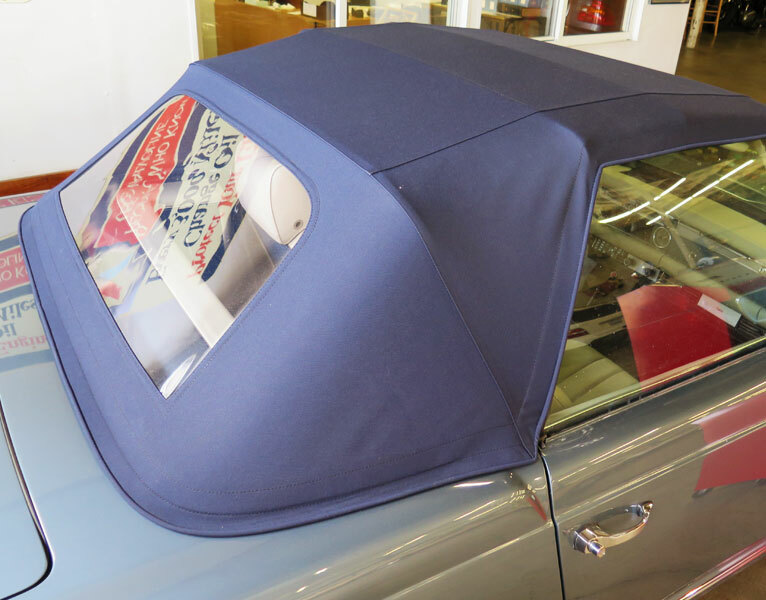 He shares his passion for classic cars by posting articles, photographs, and videos. You can find more of his work on Instagram, Facebook, and Youtube.